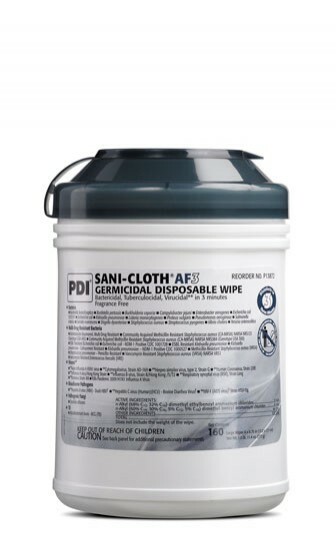 Sani-Cloth® AF3 Germicidal Wipes : Balego & Associates Inc. - BalegoOnline.org, Providing the Products You Want and the Services You Need Since 1984. 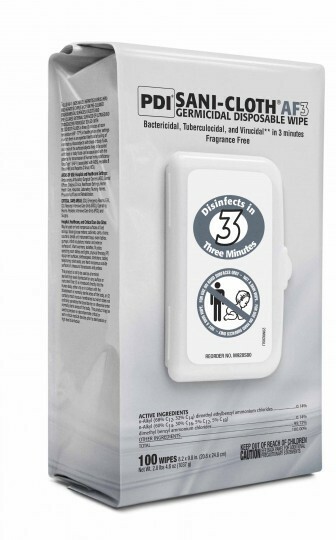 Protecting your patients has never been easier! Alcohol and fragrance free. 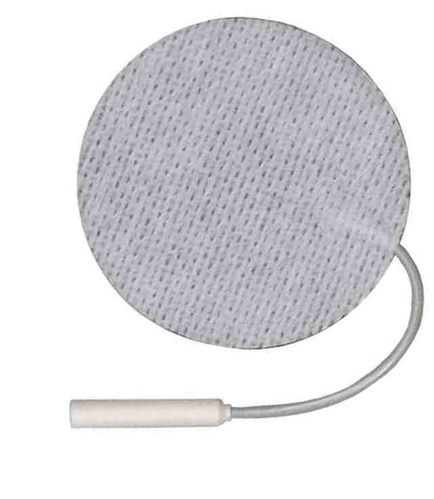 Ideal for use around patient and staff, especially those with respiratory sensitivities. 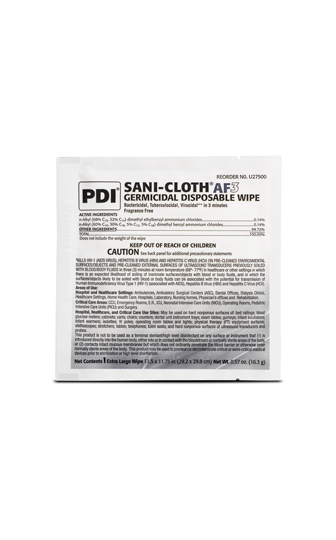 Ideal for use on equipment and other hard non-porous surfaces sensitive to alcohol. Bleach, acid, phenol, acetone, and ammonia free. Meets CDC, OSHA, and CMS Tag F441 guidelines.